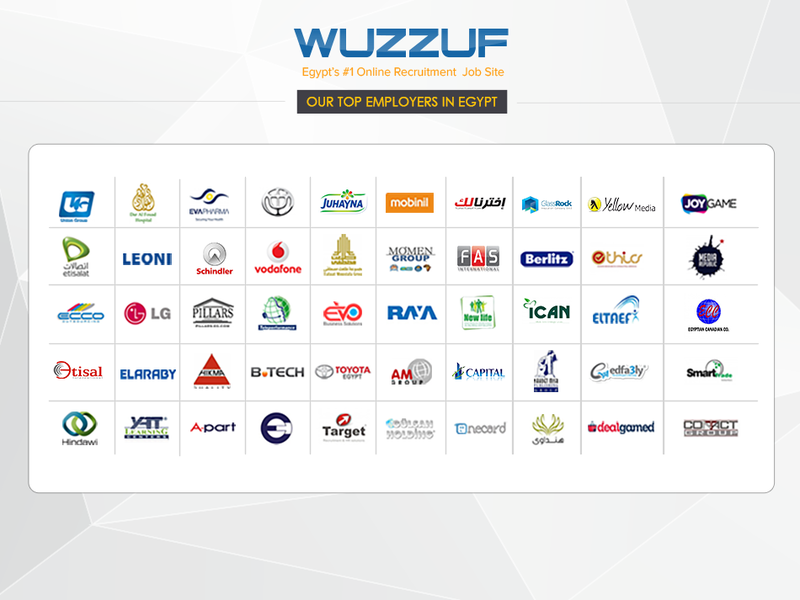 UPSELL is the first employment fair in Egypt fully focused on Sales jobs and professionals. Because no business can exist without sales. The sales function in any company is what brings in the cash and revenues… A business with a successful sales team is a successful business. Every cent spent on hiring the best sales people directly has an impact on the bottom line and creates high ROI! Also your sales people are the face of the company when they go to clients – THEY REPRESENT YOUR BUSINESS. A big factor when initially screening sales candidates is how they look, dress, and talk. Experienced recruiters know a great Sales or Account Manager candidate when they lay eyes on him/her. That’s why it’s ideal to have an employment fair focused on this job role. You’ll be able to screen and interview many highly qualified candidates for your sales positions on the spot at your booth – only at UPSELL. Other than the usual employer branding benefits you get by participating in such a high quality employment event. Imagine screening 100s of candidates on this day and eventually hiring 10-50 sales professionals. What’s the expected revenues and impact on the bottom line for these future employees in your business in one year? Just do the math. The main targeting is great SALES, Business Development, and Account Manager candidates across different sectors and career levels. Candidates will be filtered and manually reviewed by our experienced selection team to guarantee only high quality attendees.